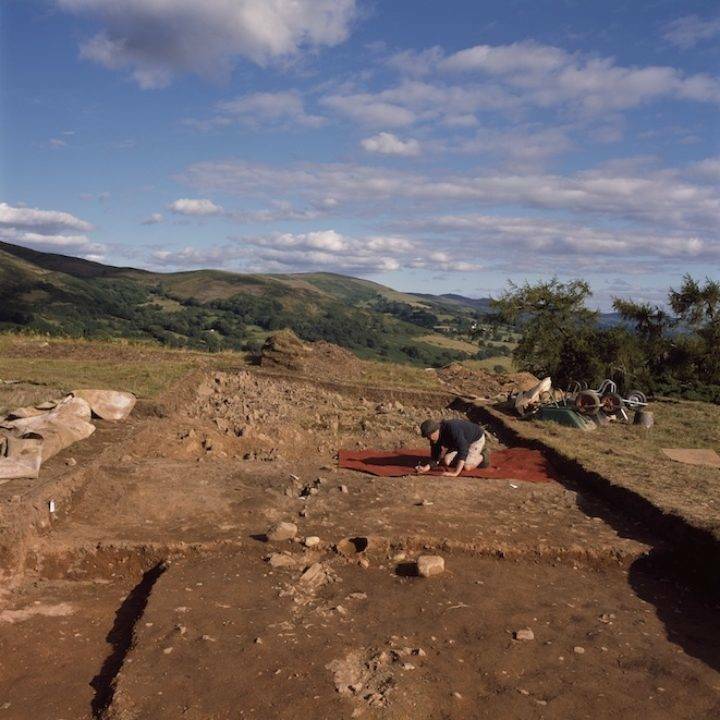 Join us for a trip to see the excavation at Moel-y-Gaer, Bodfari. 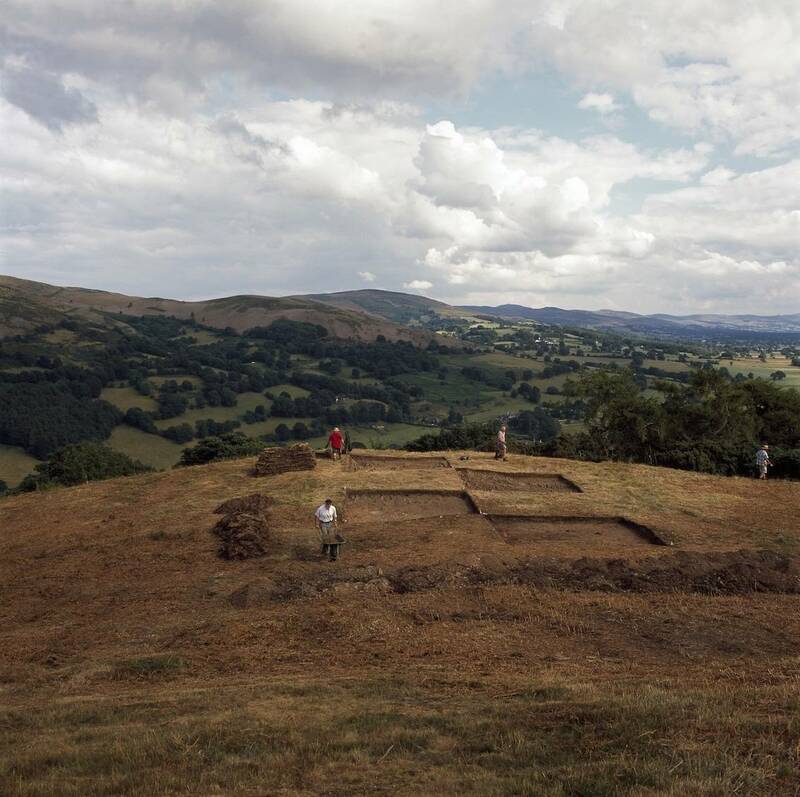 There will be an oppportnity to meet the dig’s leader, Professor Gary Lock from the School of Archaeology, Univeristy of Oxford, artists Simon Callery and Stefan Gant whose work is shown at Plas Glyn-y-Weddw as well as Fiona Gale, ex County Archaeologist for Denbighshire. Ken Brassil will also be with us, guiding us on the day. There is some hill walking. Bring a packed lunch.